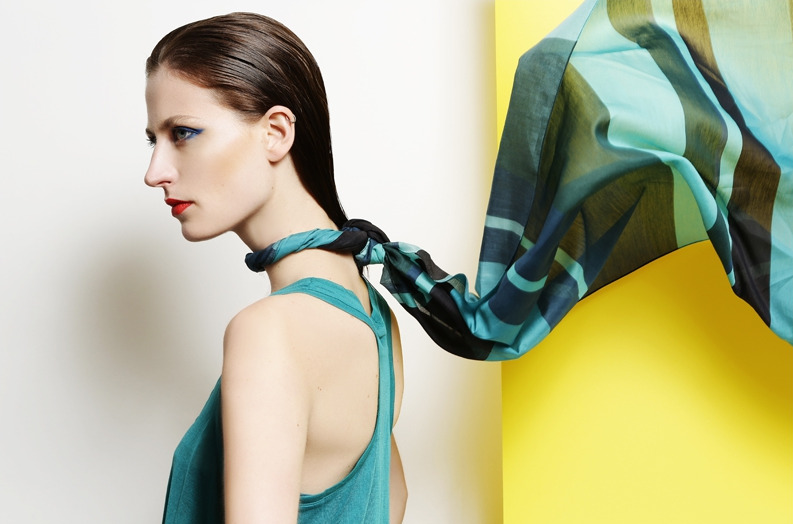 Find the finest gifts in Paris with our top ten picks from the seasonal shopping extravaganza. Doing your Christmas shopping in Paris? Lucky you – though the pressure’s on to get it right in possibly the world’s most superior shopping capital. So we’ve scoured Paris’s trendiest boutiques and most promising new labels so that you can wow your loved ones with these ten handpicked seasonal gifts. 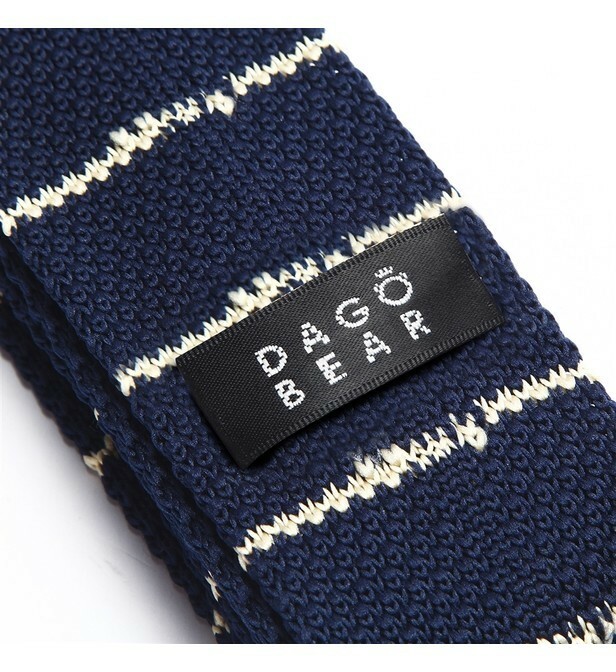 There’s everything from chic Art Deco jewellery and frog-pattern shirts to personalised toiletries – and that most timeless of stocking staples, the pair of socks. 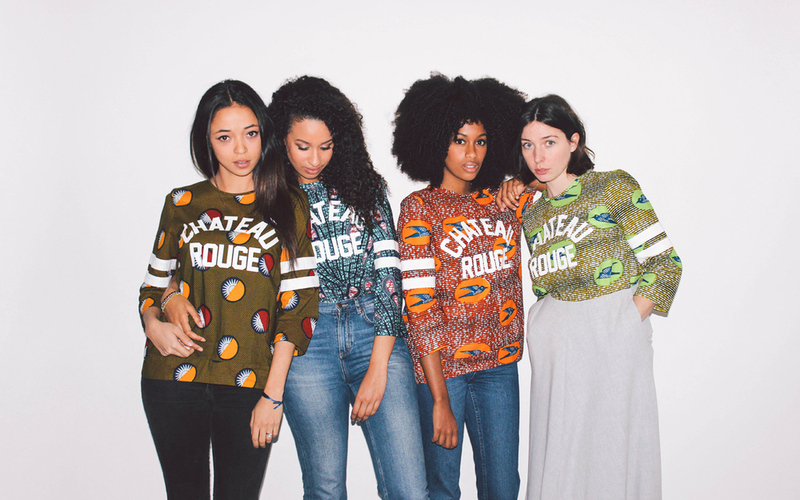 Maison Château Rouge founders Youssouf and Mamadou Fofana have drawn on the abundant material makers of the eponymous northern Paris neighbourhood to create a trendy line of women’s clothes and shoes. 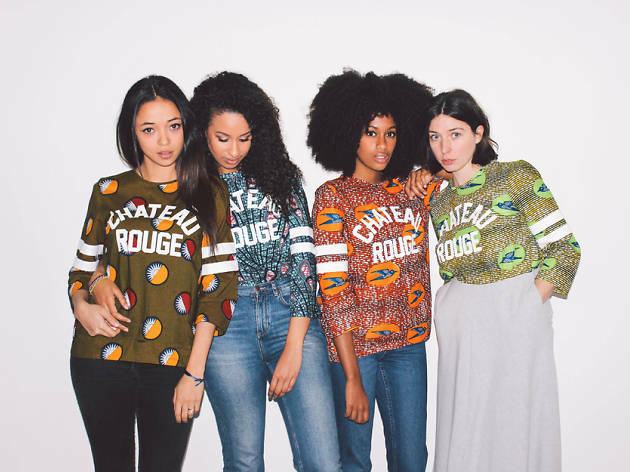 The fledgling label offers sporty tops and Converse-style sneakers made using locally sourced material, with a cut of the profits going to Les Oiseaux Migrateurs (a social project which aims to boost African ateliers and businesses in the area). The standout from their spring-themed designs is this swallow-embellished long-sleeved t-shirt. Cost: Shirts are €75, shoes €139. 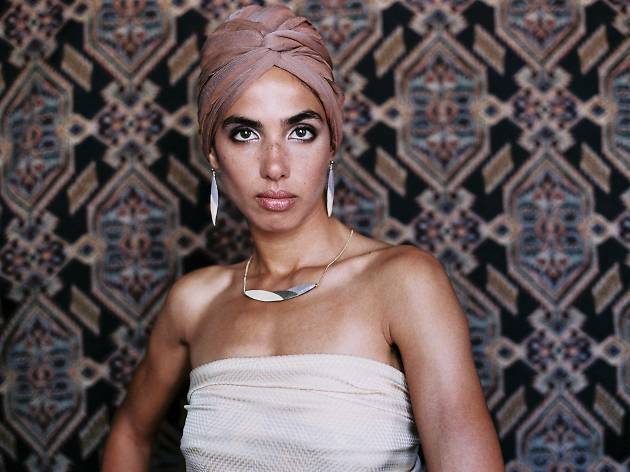 Young designer Clémence Cabanes creates cute, Art Deco-inspired hair accessories, jewellery and small leather items (all handmade in her central Parisian workshop). One of her most popular pieces at the minute is the ‘Coffret Chumani’, a pair of earrings with swappable coloured triangle attachments. 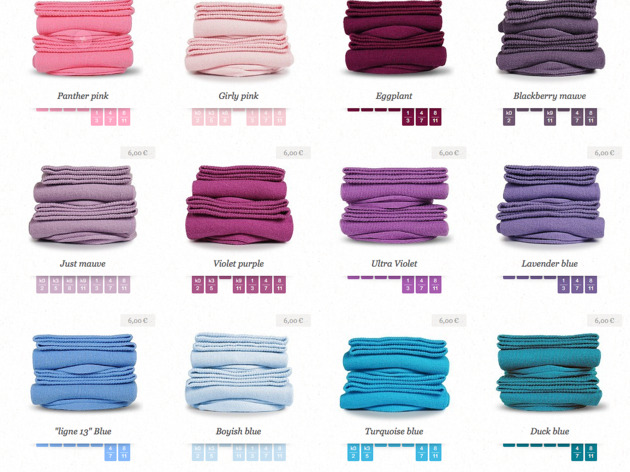 These pretty little things come in two different colour sets and are only available online. Cost: €69 for the earring set. 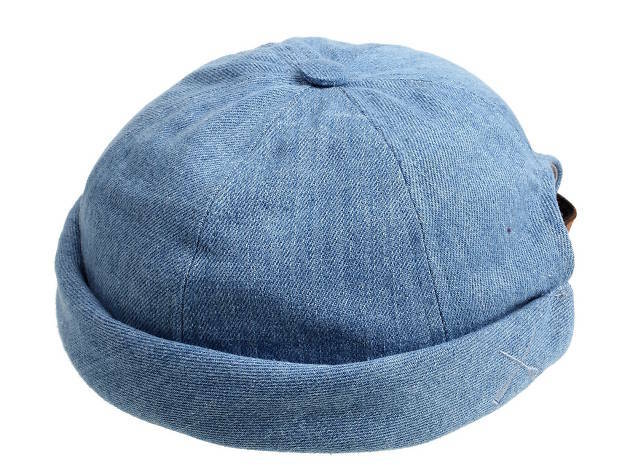 If a beret is too clichéd and a beanie too mainstream, think about gifting any wannabe hipster a classic Breton ‘miki’ hat. It’s not strictly Parisian, but this traditional sailor’s bonnet is an increasingly common sight around the capital’s hip gig venues and bars. Where? Online; high-end denim mikis are available at Colette, but Saint-James offer a more affordable range. 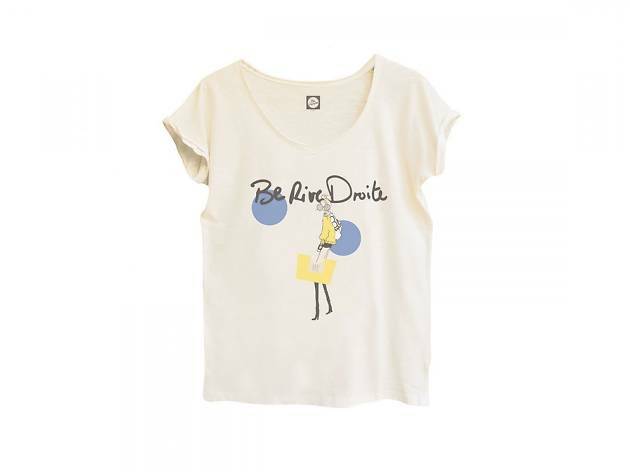 Cost: €75 at Colette, €23-€55 at Saint-James. 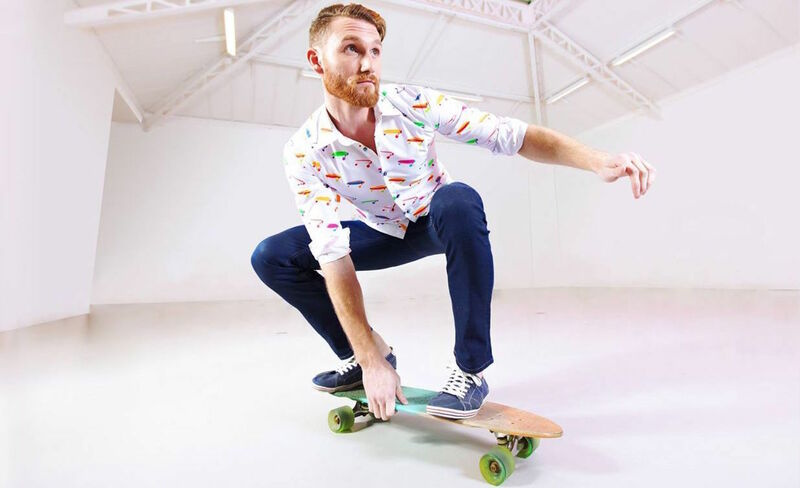 There’s no better way to wow your mates on a night out than by donning a very slightly ridiculous patterned print shirt. Gearing up for Christmas 2015, French company Coton Deux are flogging an impressive array of bold patterns featuring everything from frogs and goldfish to bananas and bows and arrows. 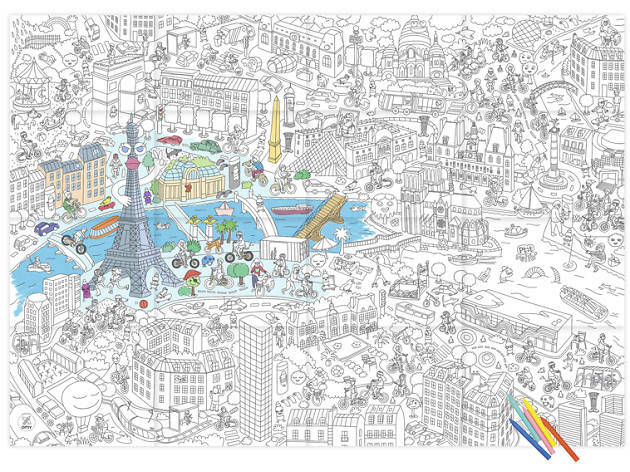 This giant colour-in map from Omy Design & Play is a fun, interactive way for a young one to get to know the whereabouts and architecture of Paris’s major tourist sites. 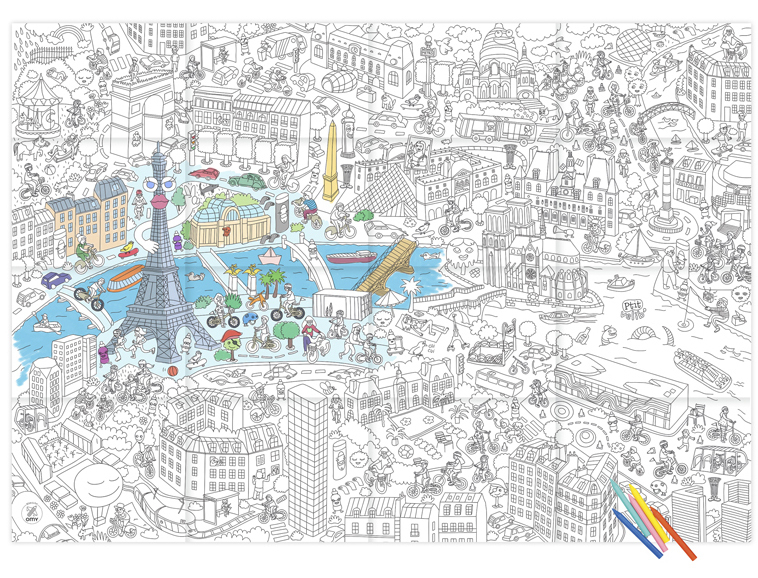 Taking in everything from Saint Germain des Prés to the Sacré-Coeur, the map is packed with witty, cartoonish details that will amuse children and parents alike. 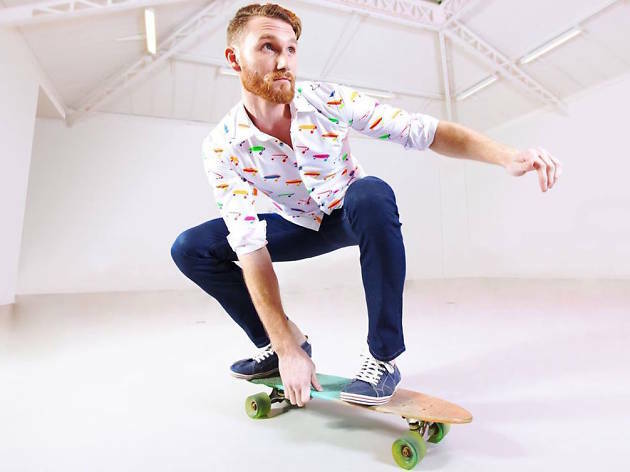 For budding contemporary artists, the company also offers giant colour-in posters inspired by the works of Jeff Koons and Keith Haring. Where? Online at Omy or in person at Caprices et Comédies. 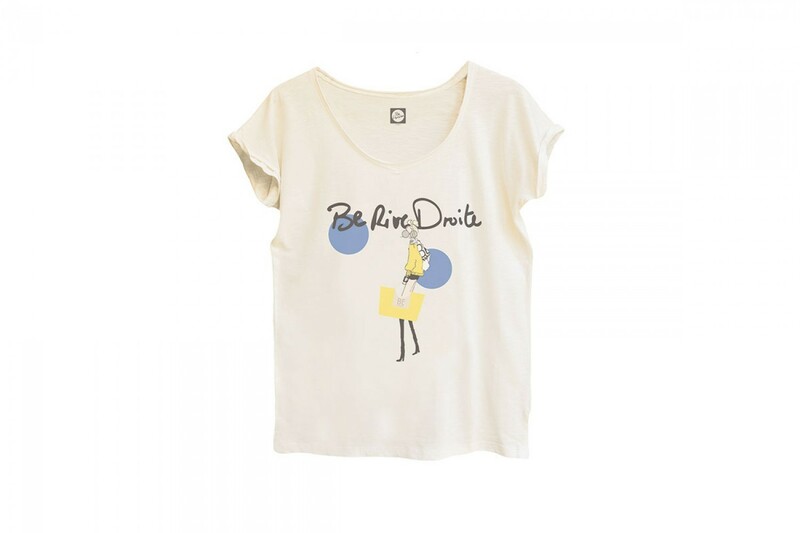 You might not swoon for their concept (they encourage customers to choose from their various Paris-themed clothes simply depending on their ‘mood’), but women’s clothing and accessories label Be Parisian make very stylish and eminently present-worthy products. Our favourites are the ‘Be Rive Gauche’ and ‘Be Rive Droite’ strands. Where? Online here or in person at Paulie and Me. Cost: T-shirts are €42, bags €42-€68, sweaters €79. Posh Parisian cosmetics boutique Huygens allows customers to personalise toiletries with original essential oils and ingredients like patchouli, basil, sage, black spruce and vetiver. As well as the personalised individual items, there’s also a range of gift sets like this ’24 hours of aromatherapy’ set, which features three relaxing anti-stress shower gels at a special price. Where? Huygens, in person or online. Cost: A three-item gift set is €52.70. 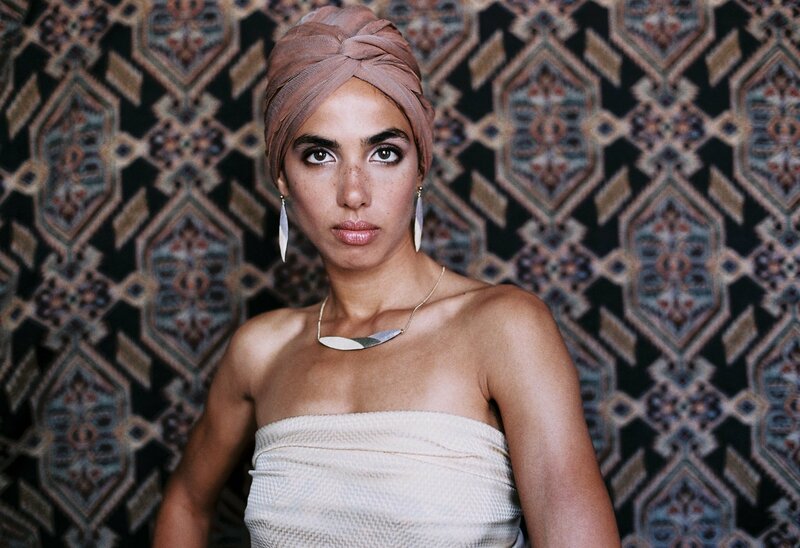 The ‘foulard’ (a typically French light silk scarf) is a well-established fixture of the smart Parisian’s spring wardrobe, with up-and-coming accessory labels constantly battling to make their scarves stand out. 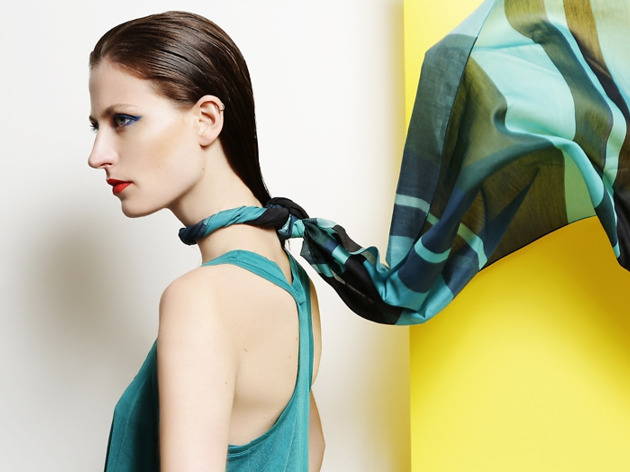 This season, the talented designers at DOUKA Paris have come up with some particularly interesting designs like this geometrically playful dark green foulard and this multicolour variety. For both men and women. Where? Online here or in person at the French Touche store. 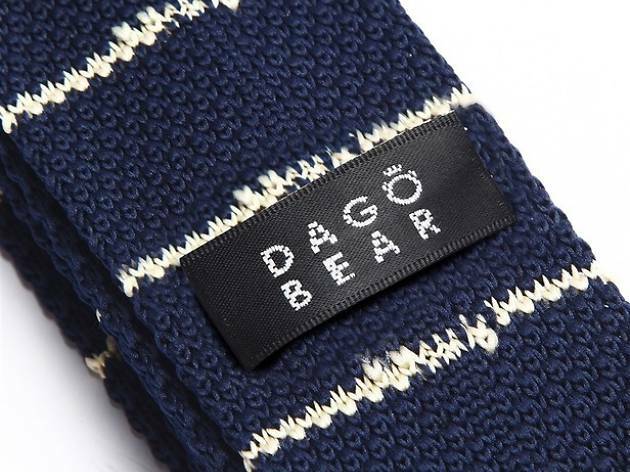 This new range of ties from men’s underwear and accessory brand Dagobear covers all the major recent tie trends (square-end, knitted, silk, polka dots, smart casual) and is a fairly cheap alternative to your standard high-street accessory shop. The nature of the knitted silk tie also means it’ll never get crumpled, so you can stuff it in your pocket without worrying about creases. Choose from a variety of different patterns, and get the tie delivered in a handmade ‘Kraft’ box. Cost: €35 for one or €62 for two in a special wooden box. Stuck for stocking-fillers this year? We advise you have a good guess of the lucky recipient’s shoe size and head straight to the Archiduchesse online store. 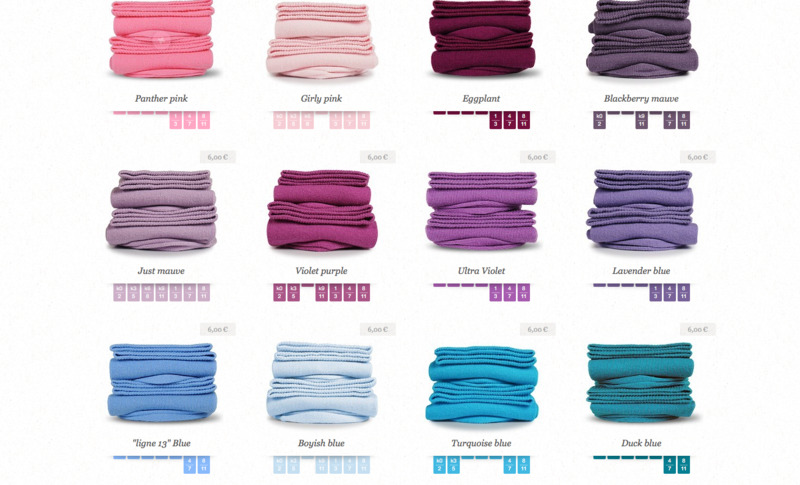 There, you’ll find all manner of sock types (‘high & smooth’, ‘Lisle socks’, ‘sweet & warm’, ‘short & thin’) in colours ranging from raspberry rose to liquorice black. Cost: €6 for a pair of jersey socks.